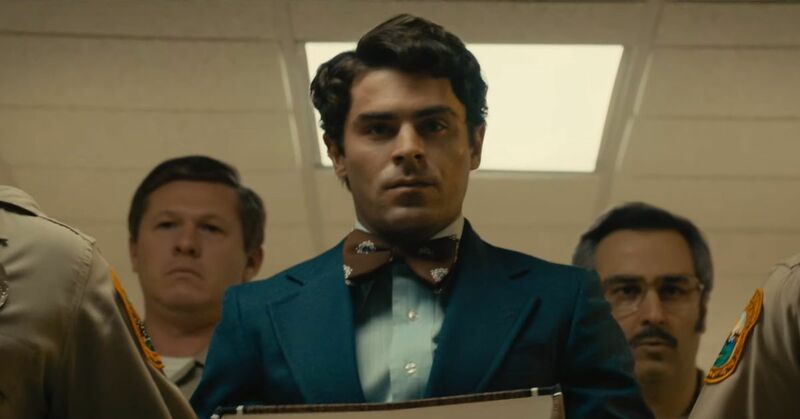 If Netflix‘s release of Conversations with a Killer: The Ted Bundy Tapes wasn’t enough, the streaming service has just released the trailer for the biopic “Extremely Wicked, Shockingly Evil and Vile” starring Zac Efron! The film is told through the eyes of Elizabeth Kloepfer (Lily Collins) as she struggles to reconcile the man she’s dating with the one responsible for a string of grisly murders throughout the late ’70s. The biopic will be available on Netflix May 3! See the trailer below.